the traditional path of going to college & getting a 9-5 was not an option for her. & realized her true passion for being on stage through her Ted Talk in 2015. Shortly after, Sanderson started making music, releasing her first EP, Center Of Expression, and hitting the road on her first headling tour. This was where Lauren saw how dedicated these fans really were. 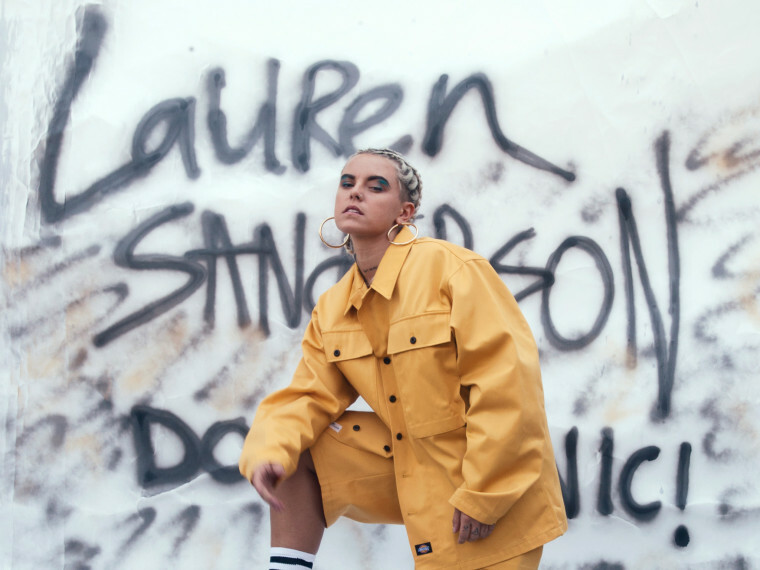 In 2017, Lauren released her second EP titled Spaces, which independently hit Number 1 on iTunes, receving the attention of Epic Records the day after. An Indiana kid making music in her closet... just went to Number 1 on iTunes? Insane.